A healthy, functioning colon is essential to maintaining good health. 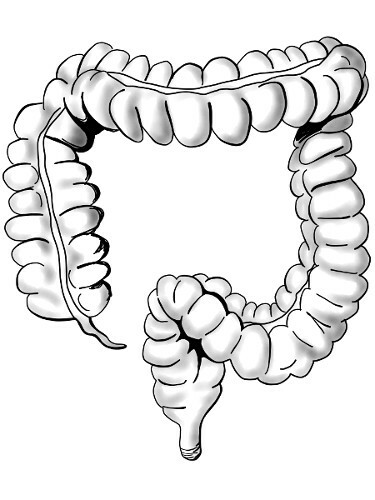 Your colon is responsible for eliminating waste from the body. Over time, your colon loses its ability to properly eliminate junk food from the small and large intestinal tracts due to a combination of poor diet and/or lifestyle. This can cause the colon to become sluggish and backed up as well as the body. Colon Hydrotherapy is a proven solution to this problem and an excellent way to achieving optimal health for your body, mind, and soul. 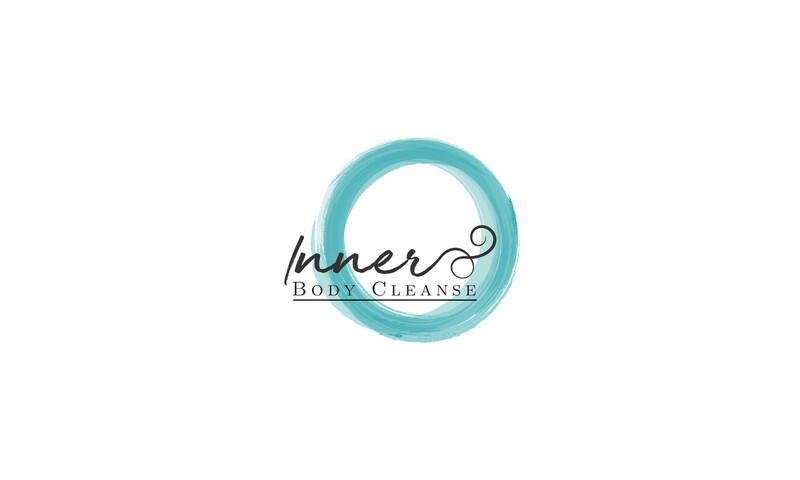 Colon Hydrotherapy is a safe, gentle way to cleanse the colon and remove waste matter from the large intestine. Warm water is introduced into the colon, where it softens and loosens the waste, resulting in natural elimination through peristalsis. Each session lasts 40 minutes and involves several fills and releases of water. During therapy, the client lies on a massage table in complete privacy and comfort. Used by the ancient Egyptians and Native American healers, ear coning is a safe and simple way to aid in the removal of excess wax and toxins in the ear. Ingredients: cotton fabric, organic wax, and essential oils: peppermint, clove, sage, patchouli, mugwort, lavender, oregano, eucalyptus, cederwood & tea tree. 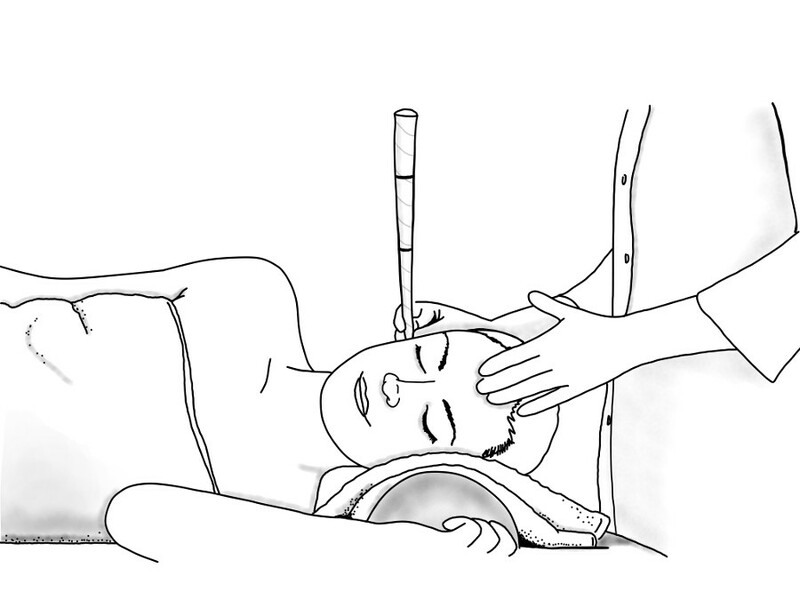 To perform ear coning, the patient lies on his/her side with a collecting plate above the ear. The candle is inserted into the ear canal and lit. After the two candles finish burning, the practitioner uses a cotton swab to remove ear wax. At this point, you will be able to see the residue left over from the procedure: excess earwax, dirt, toxins, dead skin or previous prescription drug use. Joan Chidester is very enthusiastic and dedicated to her clients. As a mother of nine, providing healthy nutrition has become her passion. She was previously a part owner, grower, and distributer of a certified organic produce business. 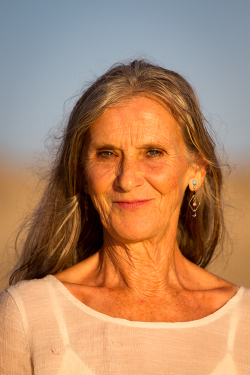 Joan has been in a private practice since 2002, and has had over 34 years of experience in Holistic Health. Joan worked closely with many local companies in San Diego including: Crossroads Health Center and Jimbos. In addition to her own practice she has also worked in the vitamin department at the Escondido Sprouts for 20 years. She has had the opportunity to study with experts such as: Dr. Jensen, Dr. Benish, and Nancy Koral. She is extremely knowledgeable concerning nutrition and health. Her passion lies in teaching and educating others on how to take responsibility for their own health. Improve your nutritional life style by finding out what food, vitamins and exercise can do for you. Get the personalized support you need to succeed. Intestinal Cleanser: A fine powder grade of Psyllium which contains both the seed and the husk. It attaches itself to the mucous lining in the colon which makes it loose so that it will move away from the bowel wall. Greenlife: A potent biogenic plant substance (oats, wheat, barley and rye) which provide rich sources of vitamins, minerals and enzymes that are quickly assimilated and help in the cleansing process by building the blood. Wheat Germ Oil: These capsules contain 73% of wheat germ oil (vitamin E source) and 27% flax seed oil concentrate (Omega 3s). Vitamin E stabilizes cell membranes. It also protects the tissues and red blood cells from damage. The Flax Seed Oil slows down the production of toxic biochemicals. Natural Vitamin C: This is from the dehydrated juice of the Acerola Berry and the Wild Spanish Orange. No ascorbic acid (synthetic form) is used. Vitamin C is a water-soluble vitamin that is easily absorbed in the intestine. It promotes healing and forms a protective barrier between infections (or disease) and the surrounding healthy tissues. Beet Tablets: A slight laxative that supports your liver function and liver detoxification. It also fights anemia, fatigue and strengthens the body’s defenses. In addition, beets help to establish a favorable environment in the intestinal tract with a healthy intestinal flora. Detoxificant: A clay (bentonite) suspended in water. It is extremely useful in absorbing toxic substances and can absorb 40 times its own weight in toxic substances. Find us down a quiet dirt road in Todos Santos, Baja Sur. We can work together to tailor a visit that fits your health needs. I invite you to love yourself.